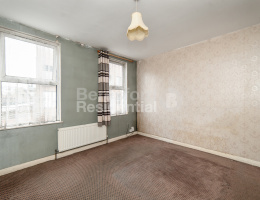 Beresford Residential, Streatham and West Norwood's leading independent estate agent, are delighted to offer this two double bedroom, two bathroom basement apartment presented in excellent condition throughout. 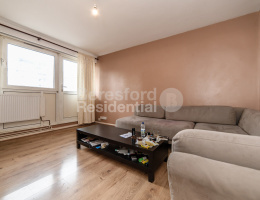 Beresford Residential, Camberwell's leading independent estate agent, are delighted to offer this spacious one bedroom flat situated between Brixton and Camberwell. 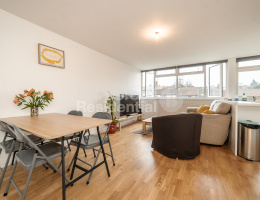 Beresford Residential, Camberwell's leading independent estate agent, are delighted to offer this rare opportunity to acquire a large one bedroom flat with private balcony in a central location. 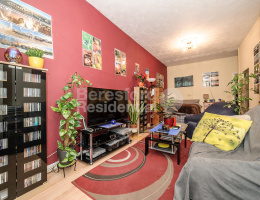 Beresford Residential, Camberwell's leading independent estate agent, are delighted to offer this studio/one bedroom garden flat situated on the borders of Camberwell and Peckham. 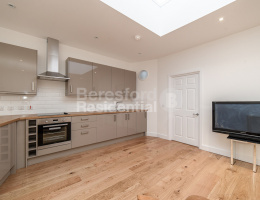 Beresford Residential, Streatham and West Norwood's leading independent estate agent, are delighted to offer this fully refurbished studio apartment which is offered on a share of freehold basis. 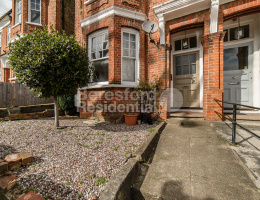 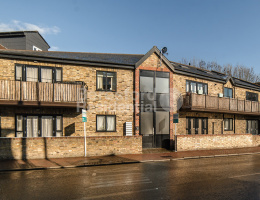 Beresford Residential, West Norwood and Streatham's leading independent sales agents, are delighted to show this excellent studio garden flat with basement to the sales market. 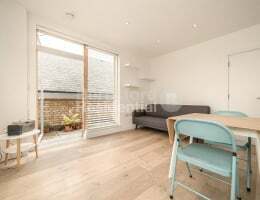 Beresford Residential are delighted to offer for sale, a well-kept and stunning studio apartment at Tierney Road SW2. 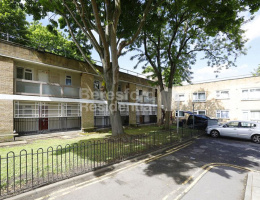 Beresford Residential, Camberwell's leading independent estate agent, are delighted to offer this one bedroom first floor flat situated on the borders of Camberwell and Peckham.